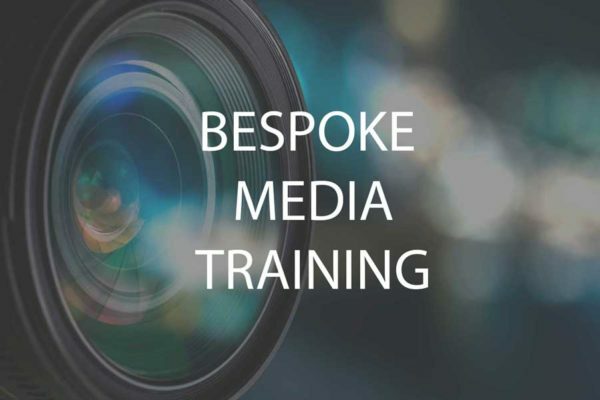 If you’re unsure how you and your colleagues will react when reporters chase you for a story, Mediapro’s cutting edge media training is for you. Our media coaches are current news reporters with proven track records. 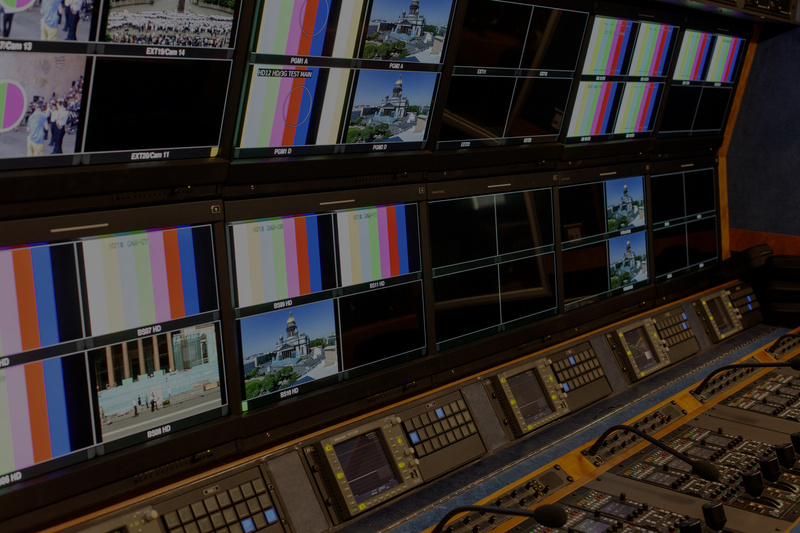 Mediapro can help if you’re about to launch a new product, announce job cuts or prepare for incidents that could see you at the centre of unwanted media scrutiny. Build a positive rapport with the press, radio, television and online news media. 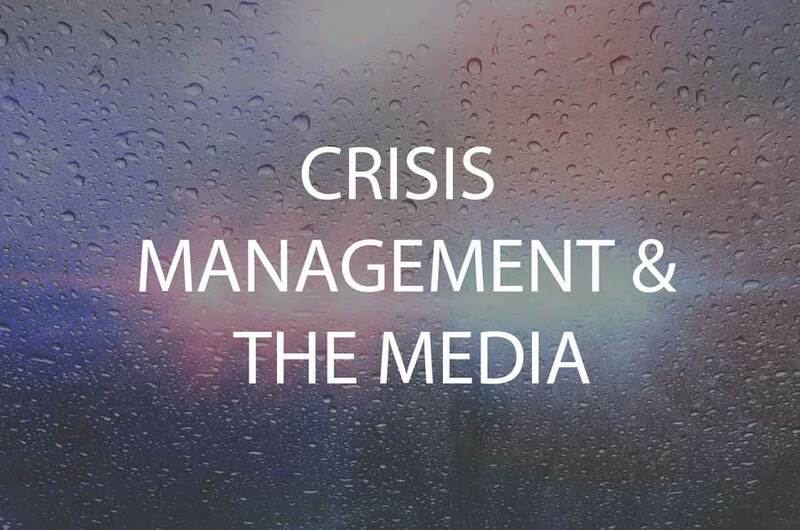 Manage a crisis and get your side of the story across, no matter what the situation. 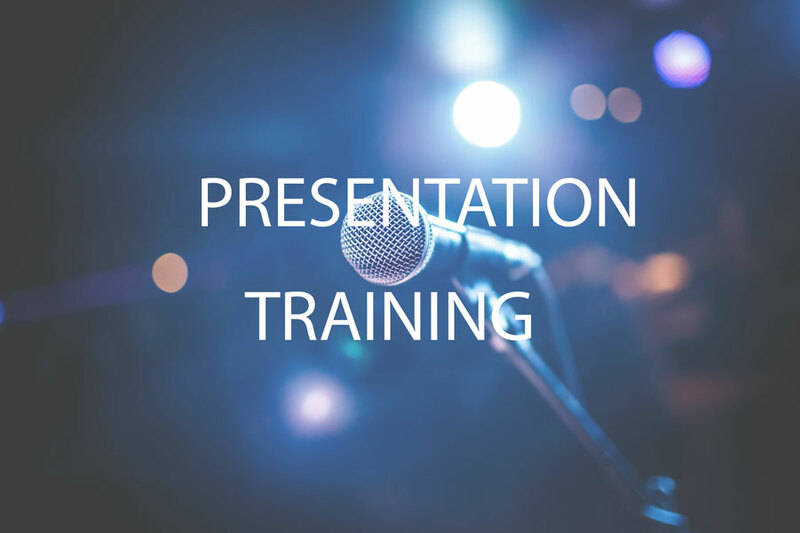 Mediapro’s training is dynamic and bespoke. 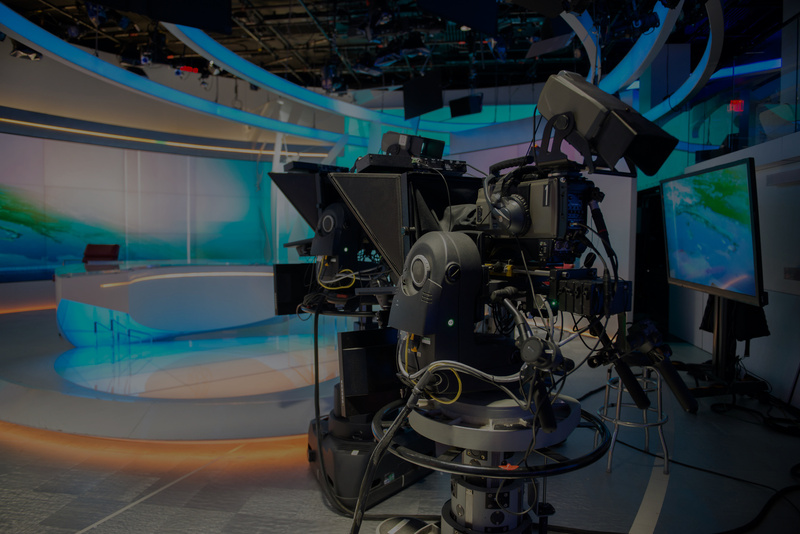 Our courses, including our popular Media Master Classes, can be held at BBC and ITV studios or at your offices. We use realistic scenarios and the latest broadcast equipment to thoroughly put our clients through their paces. Train with the Mediapro team and you will look and feel like a natural press, radio and onscreen interviewee.